"Urban Cool Sound" - amazing red edition! 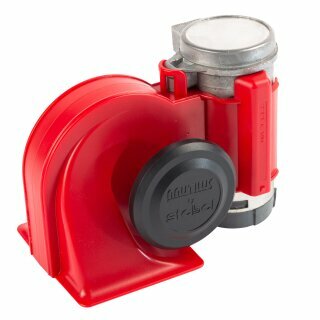 Perfectly suited for the smaller space within today's vehicles! 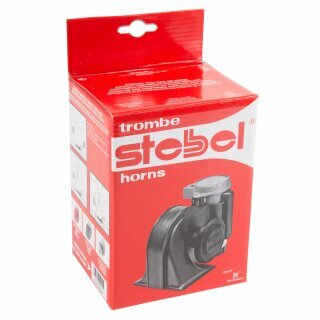 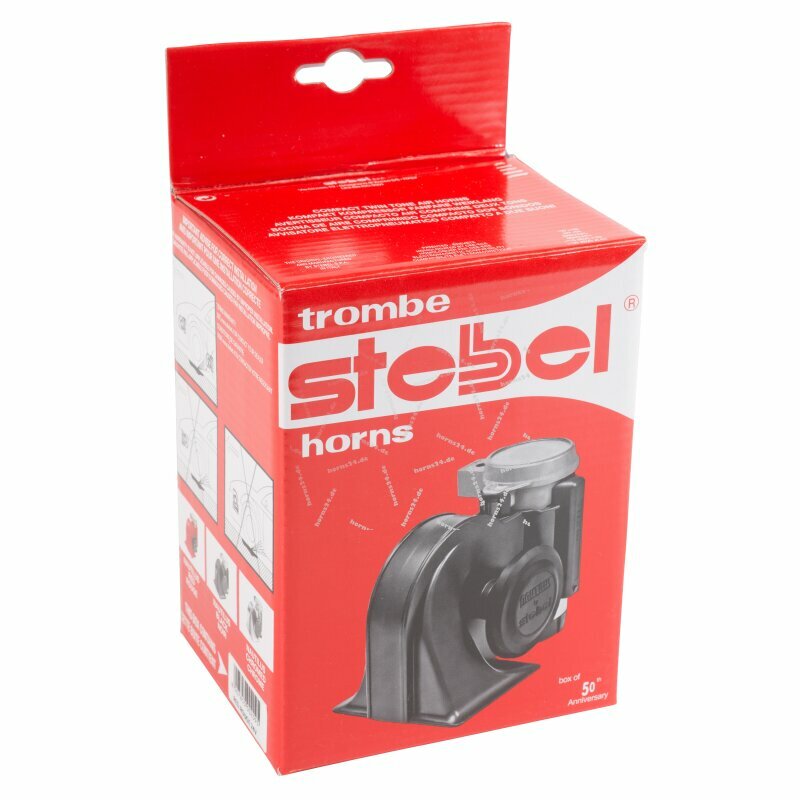 Stebel designed a product that unites the performance of an electromagnetic horn with the nostalgia of an air horn to satisfy the customers´ needs and desires. 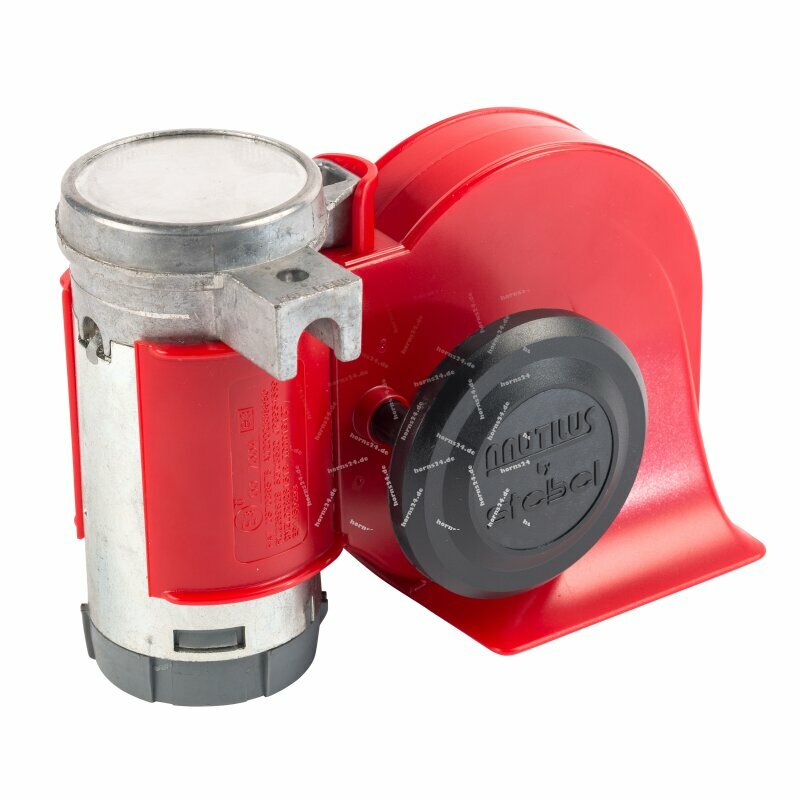 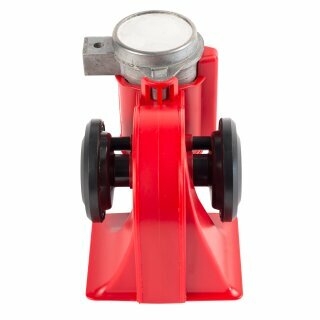 It offers the unique and pleasant sound of a strengthened air horn and is a real eye-catcher through its modern and aesthetically appealing design and a compact structural shape. 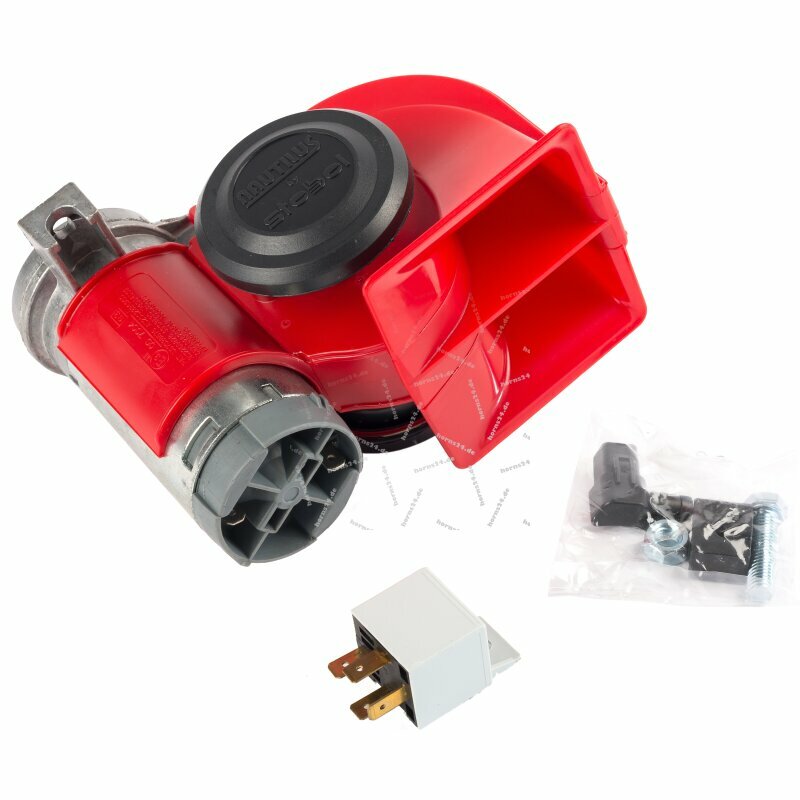 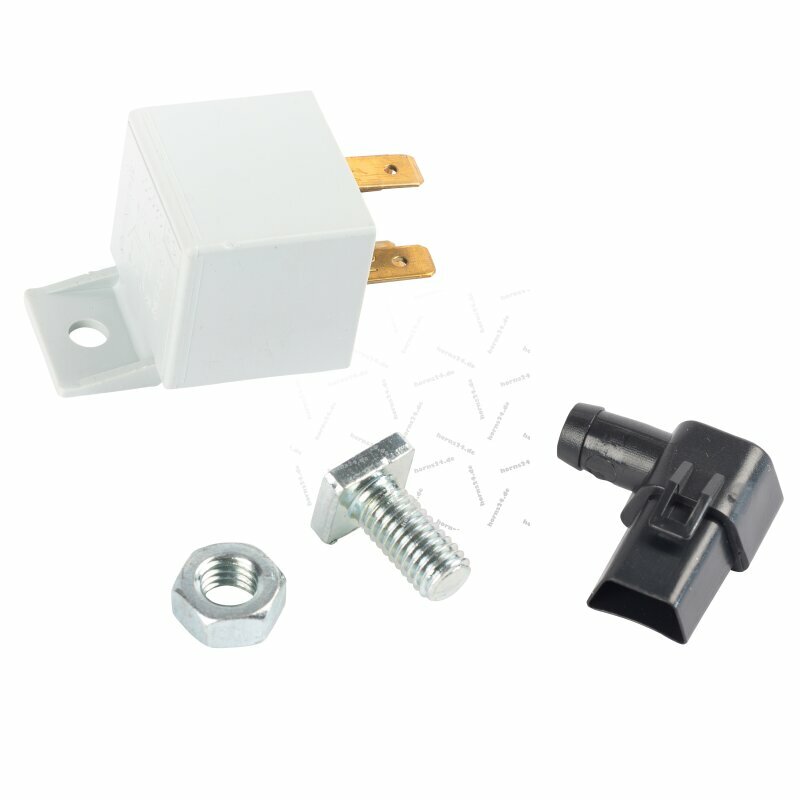 The horn is pratical and easy to install, exactly like an electric horn and the delivery incudes a fixing screw, relay and installation instructions.